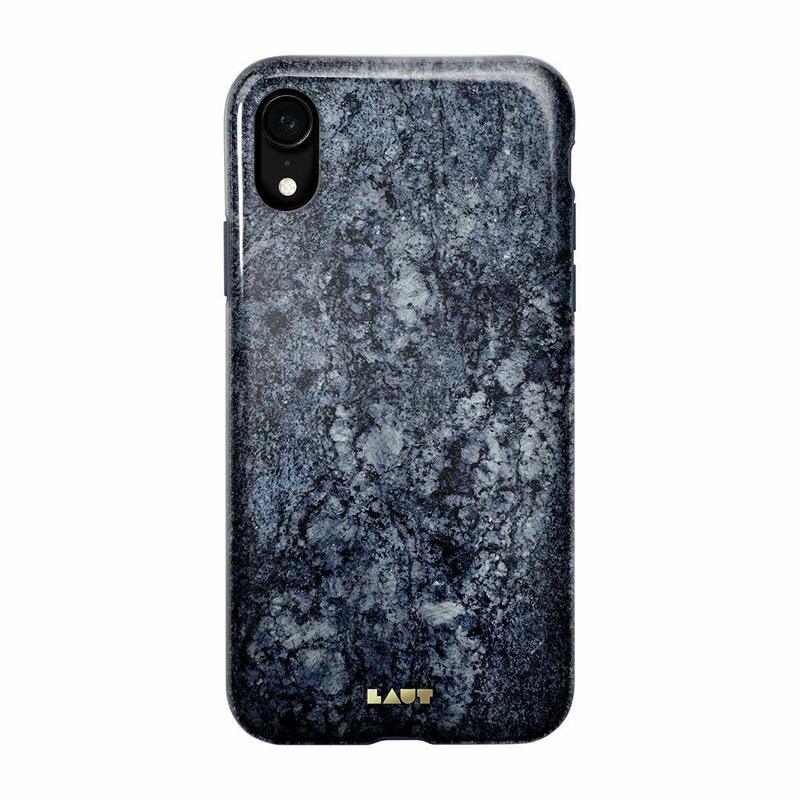 State of the Art IML Technology: Made using the most updated IML technology, HUEX ELEMENTS Marble case is ultra soft, durable and comfortable. 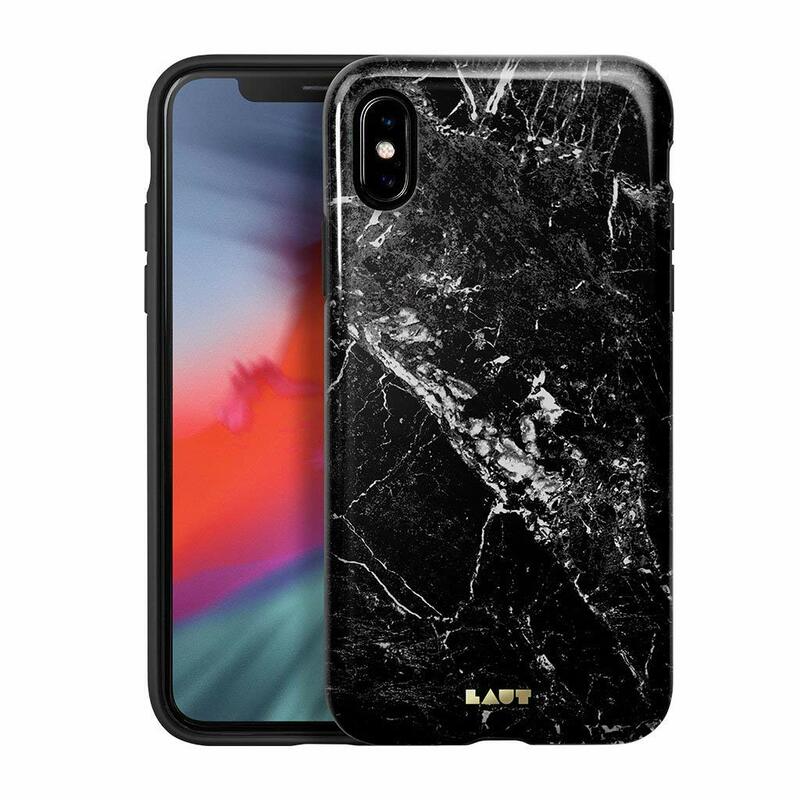 Classic Marble Patterns & Vibrant Color Combinations: Utilizing the most classic Marble patterns, HUEX ELEMENTS Marble case withstands the test of time and keeps you trendy at all time. Having four bright color options, you can choose from Marble White, Marble Black, Marble Blue, Marble Emerald, and Marble Pink. Compatible with Wireless Chargers: Designed with wireless charging in mind, this case is thin enough to be compatible with LAUT Qi Base Wireless charger or other wireless chargers in the market. Keep your case on while wireless charging your phone.